Phishing scams have been quite common nowadays. Even though there has been significant awareness, still minority of people fall for these types of scams. While browsing through your emails, you find a mail from your bank asking for some details of your account to protect your account. You shoot an email providing the required information. The next day you find out that online transactions were made from your account to some other account. The above example although was a basic phishing attack targets your sensitive information and unfortunately many people fall for it. Phishing attacks have various forms but the approach always remain the same. The main aim of these attacks is to divert and confuse the end user into believing that he received the message from a legitimate source. Once the user believes it is a legitimate source then he would provide any information asked. Also read our article on Stay Safe From Cyberstalking for information of other similar scams. Why Are People Vulnerable To Phishing Scams? 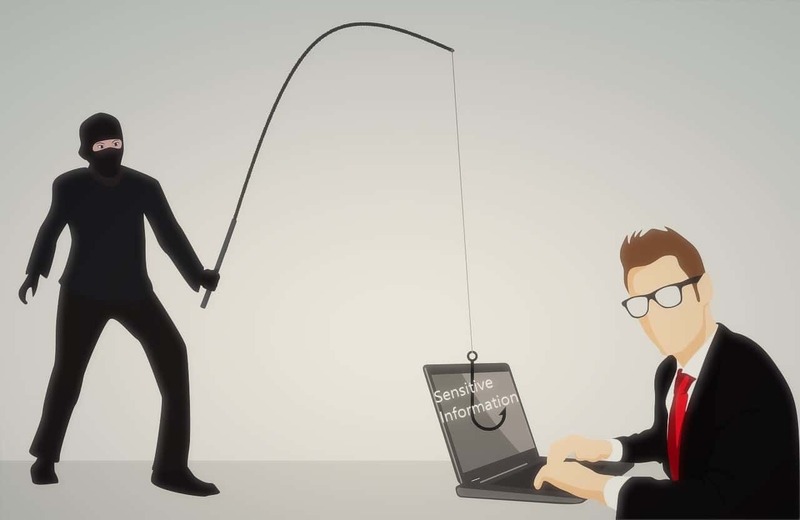 1% success rate in phishing scam could also provide huge results when the attacks happen on a scale of tens of thousands. A minority population does fall into the trap at some point where relativity comes into picture. We always trust legitimate businesses that show positive results and most importantly we almost face a difficult time saying no. Fraudsters and scammers take advantage of such situations making us to believe in them and then do their work. These types of phishing scams could affect those who are less vigilant about their online security. Go through our article on An Overview on URL spoofing to know about other similar scams. How To Stay Safe From Phishing Scams? Vulnerabilities in operating systems as well as browsers could provide an open space for scammers to plot their plan. Updated software have latest versions of security patches which can help in preventing phishing attempts and scams. Also always verify site security (SSL certificate) for yourself. SSL certificates are logged as well as tracked for providing security to users. Security certificate makes sure you are at the correct place. Antivirus includes prevention to phishing scams as well. Although it does not provide 100% security, it can very well reduce the chances of you falling for th trap. The most important thing you need to remember is to never share your personal information online. On SSL verified site you can share but if you still feel suspicious always call the company and confirm. The final destination for any scammer is to steal personal information of the user. VPN protects your online identity and encrypts all your online information, thereby evading hackers and snoops as well. VPN provides ultimate Wi-Fi security so it is not possible to hack you even on a public Wi-Fi. Most importantly stay updated about the new scams taking place in the market. Keeping them in mind can be of help, if you ever face a similar situation. 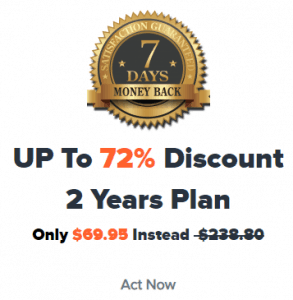 Choose one of the best VPN provider – VPNShazam. Our VPN network consists of 1800+ servers across 140+ countries that guarantees 99.9% up time. We also offer 300,000 IPs and unlimited server switches to protect your online identity. VPNShazam is the trade mark for quality, freedom and choice of connectivity. Our fastest VPN speeds and unlimited data transfers ensures unlimited entertainment as well. You can get VPNShazam at $2.5 per month. Click here to order VPNShazam now!! !